Home / Deals / Online Deals / Amazon Deals / CuddlDuds up to 50% off on Amazon! There are some great deals on CuddlDuds Thermal Layers on Amazon, right now these are priced up to 50% off! The Solid colors like Black are the cheapest and there is a pretty good selection in stock right now. You can get these Pants for as low as $13.99 and the Tops are priced as low as $15! This is a great price on these brands and perfect if you live in cooler areas of the country. See all of the CuddlDuds on Sale Here. 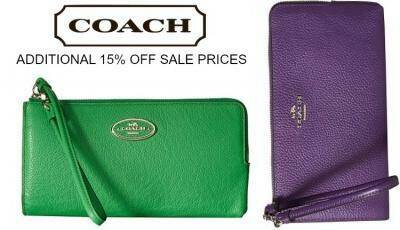 Coach Black Friday Sales | Wallets $63.74!